Update: Monday 14th 2019: We've added contact details and an action for Belgium. Update: Tuesday 15th 2019: We've added contact details and an action for Czechia. 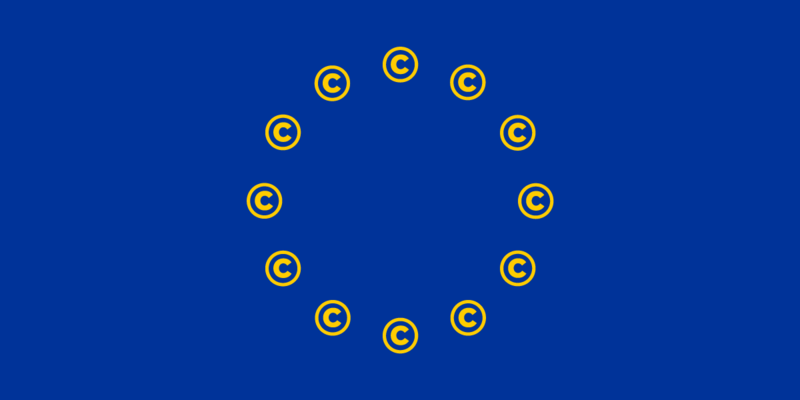 The new EU Copyright Directive is progressing at an alarming rate. This week, the EU is asking its member-states to approve new negotiating positions for the final language. Once they get it, they're planning to hold a final vote before pushing this drastic, radical new law into 28 countries and 500,000,000 people. The Directive is now in the hands of the European member-states. National ministers are going to decide whether or not Europe becomes a global exporter of censorship and surveillance. Your voice counts: when you contact your ministers, you are speaking as one citizen to another, in a national context, about issues of import to you and your neighbours. Your national government depends on your goodwill to win the votes to continue its mandate. This is a rare moment in European lawmaking when local connections from citizens matter more than well-funded, international corporations. Please contact your ministers to convey your concern about Article 13 and 11. We’ve set up action pages to reach the right people, but you should tailor your message to describe who you are, and your worries. Your country has previously expressed concerns about Article 13 and 11, and may still oppose it. If you live in the rest of Europe: please contact the ministers working on the Copyright in the Digital Single Market directive. We'll update this page with more information as we get it.